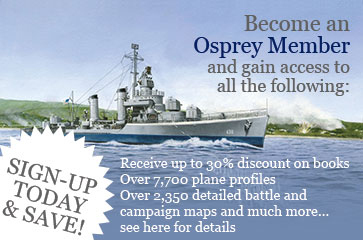 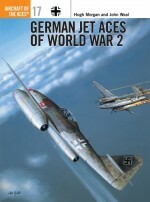 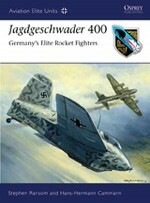 Osprey's primary Luftwaffe author/artist, John Weal has written and/or illustrated six titles in the Aircraft of the Aces series and three in the Combat Aircraft series dealing with German aircraft and pilots, he has also supplied artwork for a further eleven books in the list. 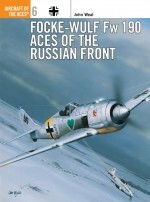 Possessing one of the largest private collections of original German-language literature from World War 2, his research is firmly based on this huge archive. 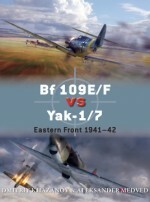 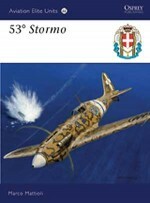 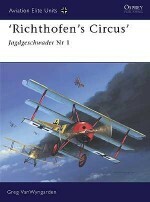 This is his eighth book in the Aviation Elite Units series.